When we get training requirements, we are often asked for behavioural skills training. This often causes a lot of confusion because behaviour covers almost everything. This confusion is further compounded by the fact that people interchangeably use behavioural skills and soft skills. 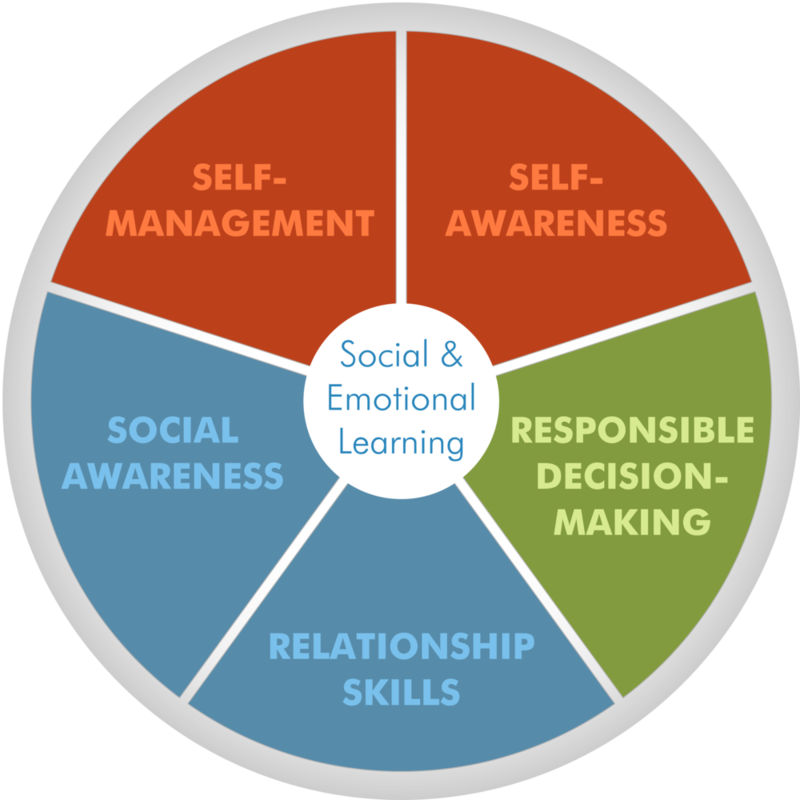 Behavior is the response of an organism or entity to stimuli, whereas soft skills complement hard skills that are the occupational requirements of a job. A skill is an ability that a person develops through training. While all personal behaviours are skills, not all skills are behaviours. They are two sides of a coin which is why most companies use it interchangeably.